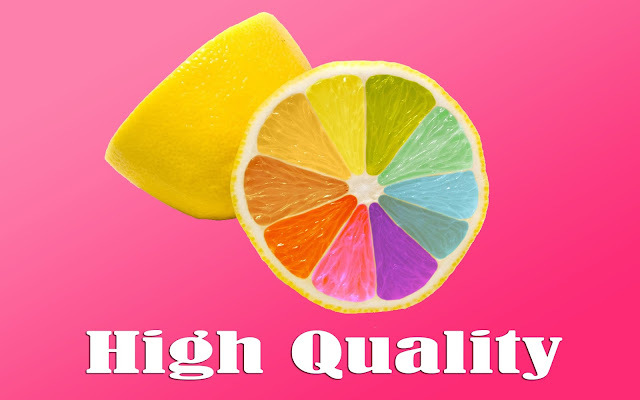 Before moving ahead, in order to increase high quality backlinks for your website, you need to keep in mind few things. Google launched Penguin update in 2012 to remove spammy links of your site. 11. Network with other bloggers in your niche and links will automatically follow you. 18. Convert your blog posts to pdf and submit it to document sharing sites, here is a list of document sharing sites for you to get started. 25. Create a Wikipedia Page and include your url in the resource section. 27. Donate to charity sites, many of them will link back to your site. 40. List your product on Ebay or Amazon and include a link back to your blog. 42. Start your referral or affiliate programme. There are few major point to get high quality backlinks for your website to divert organic web traffic.